Fresh sounds from the studio of Zerotonine! 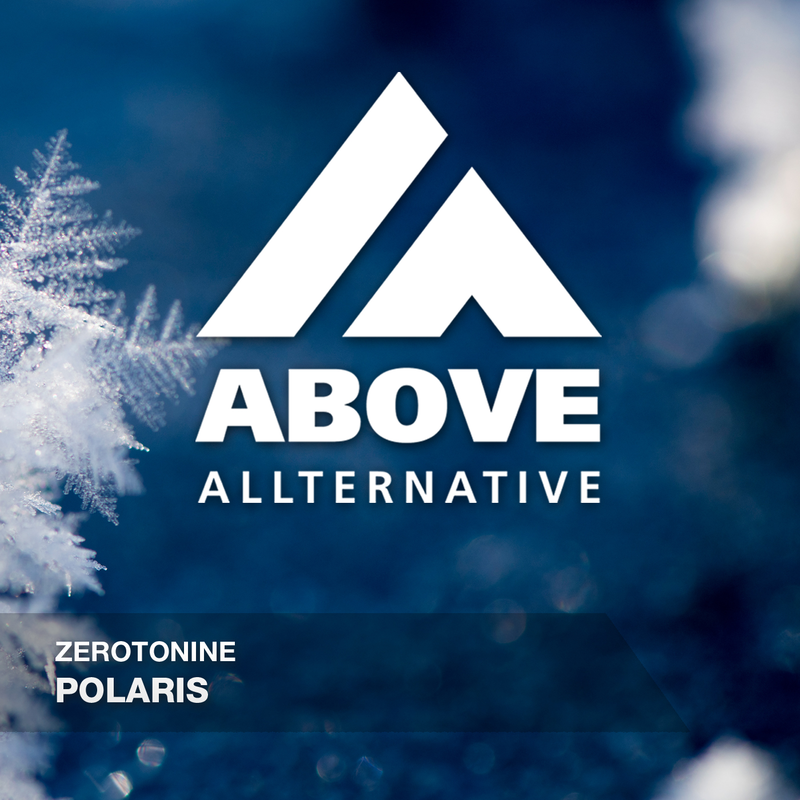 His crossover style led to this Progressive Trance track Polaris where his crisp sounds and driving vibe will make you melt! Played by Cosmic Gate, Roger Shah, Assaf, Spark & Shade and more!